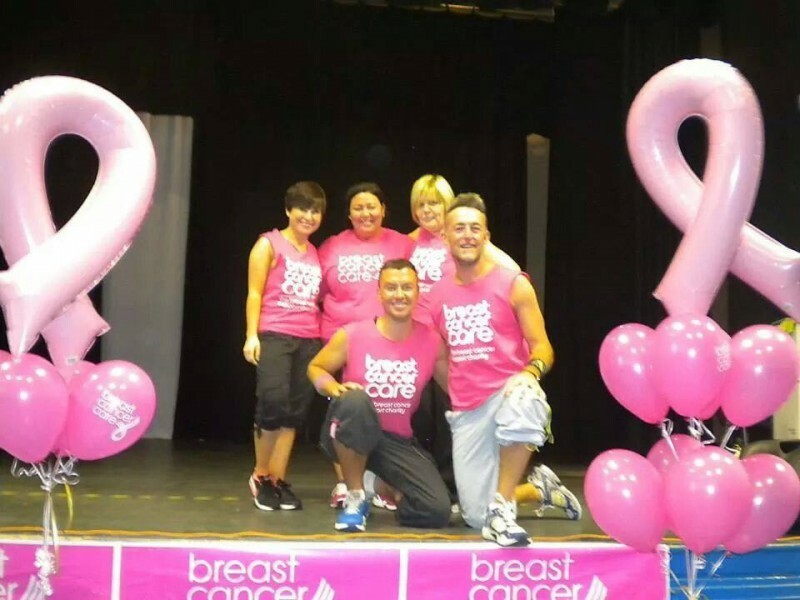 Debbie Dean, who works for Bield’s flexi-care service in Glasgow, set herself the challenge of raising £1 million for various UK cancer charities after tragically losing her sister, Roseann, and her father, Billy Young to the illness. 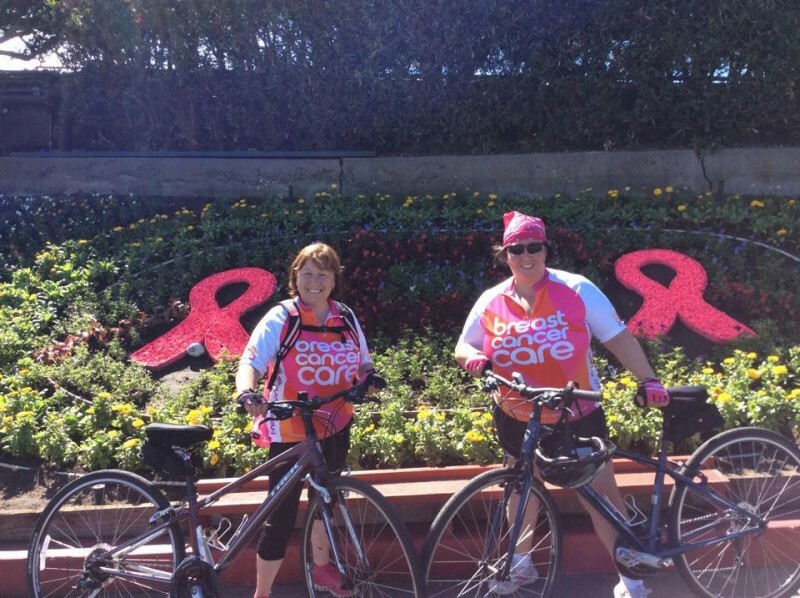 Since embarking on her mission, Debbie has already raised an impressive £7,000 which she plans donate to Breast Cancer Care. 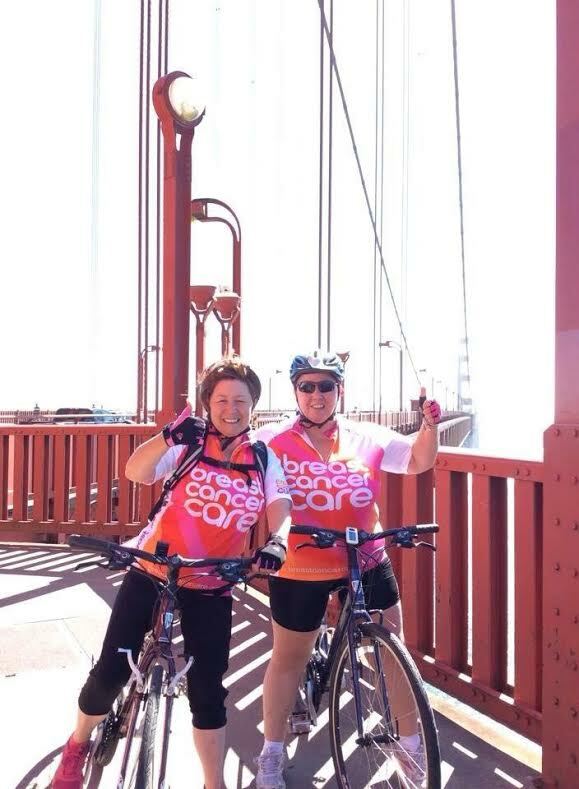 Inspired by her sister’s own charitable nature, Debbie has raised the sum through various fundraising activities such as The Great Scottish Run, a gruelling 380km cycle through the famous Yosemite National Park in California and a ‘Zumbathon’ which raised a whopping £3,850. With a dinner dance already planned for November, Debbie hopes that this and other fundraising events will help her to sail past the £10,000 mark by the time 2016 approaches. Debbie, who comes from Glasgow, said: “Once I raise £50,000 for Breast Cancer Care, I’ll change to a different cancer charity. But I’m not giving up, I’m going to keep going. “This year it would be great to raise another £3,000 so that we can get over the £10,000 mark, which would just be wonderful. “So far for 2015 we have a dance planned for November and my nephew’s wife has suggested we take part in the Kilt Walk, but we are yet to look into that properly. “This has been an amazing journey and I can’t thank people enough for their sponsorship and support. My fundraising Facebook page has seen donations from as far as America which is just incredible. Debbie has also been raising funds through her JustGiving page and through the sale of hand crocheted items, which she sells in her local community.